1. Is eating organic food important to you? 2. How often do you purchase organic food? 3. In terms of location are there many places for you to access to purchase organic products? 4. Do you think that organically grown food has more nutritional value than conventionally grown food? 5. What is your biggest pet peeve concerning organic food? 6. Why do you you choose to buy organically farmed food? 7. Would you say that you are buying more organic products this year versus last year? 8. 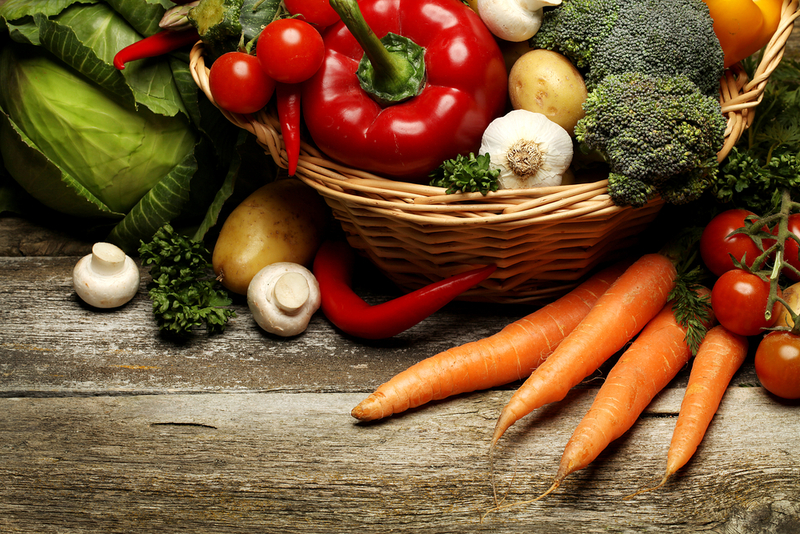 Do you believe that certain types of produce may be better to purchase organically? 9. According to the USDA food containing less than 70 percent of organic ingredients can't use the seal or the word "organic" on their product labels. 10. In seconds, how much time do you spend rinsing or washing fruits and vegetables before consuming them?